Compare this scenario of tires to skates. Thousands of hockey enthusiasts are skating on unbalanced skates. They are still getting from point A to point B on the ice not realizing a method exists to increase their performance and improve the feel of their skates. Pro Skate Balance is that method. The bottom line in ice hockey is that if you can't skate, you can't play the game. 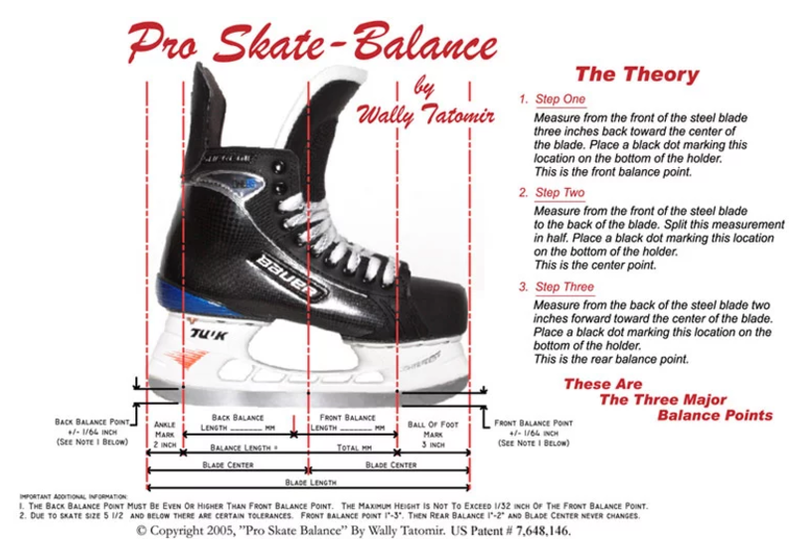 Having your skates balanced is crucial in enabling you to get the most out of each stride and turn. 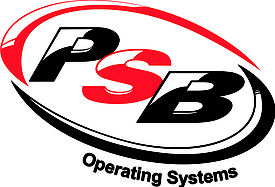 WHO CAN BENEFIT FROM PRECISION CUT PSB BLADES?1. The professional and recreational hockey player will notice a more consistent feel on the ice, less fatigue, improved turning and acceleration and overall stability. We at Custom Edge find that the time in preparing new skate blades for our customers is greatly reduced. This is a time saving product. We also also notice a reduction in skate issues that are bothering our customers. Plus if you buy your TYDAN BLADES from us and have them balanced you will receive a one year warranty on your steel.